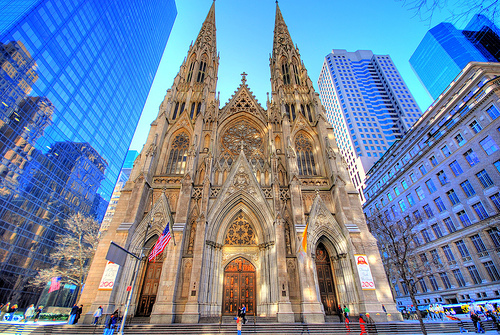 Did you know that the famous and oft-photographed St. Patrick’s Cathedral is not the original St. Patrick’s Cathedral? For 70 years, from 1809-1879, another St. Patrick’s was the seat of the Archdiocese and the heart and soul of Old New York. St. Patrick’s Day is approaching and the eponymous New York parade passes by St. Patrick’s Cathedral on Fifth Avenue. The massive Gothic church, located across the avenue from Rockefeller Center and across 50th Street from another famous temple, Saks, is one of the most photographed tourist attractions in New York City. But it is indeed the second St. Patrick’s. 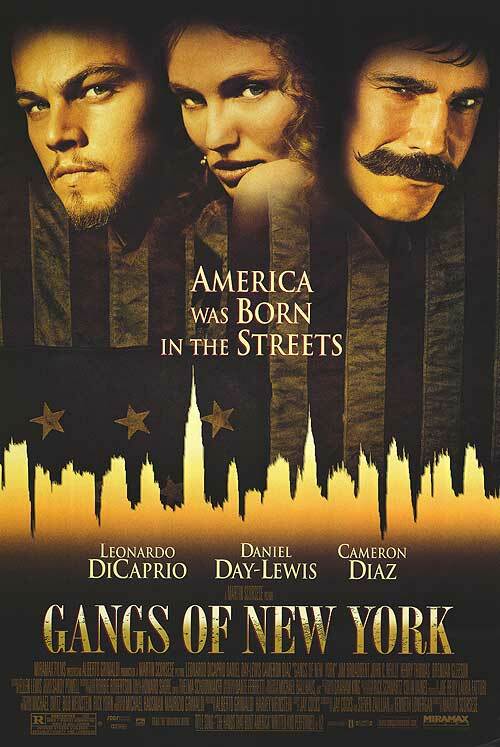 The original cathedral can be found in “The Heart of Old New York” on the corner of Prince Street and Mott Street. Evoking a “Gangs of New York” feeling, St. Patrick’s Old Cathedral, as it is now known, is open to visitors and offers Sunday mass in Chinese, Spanish and English, a reflection of the diverse neighborhood it serves. 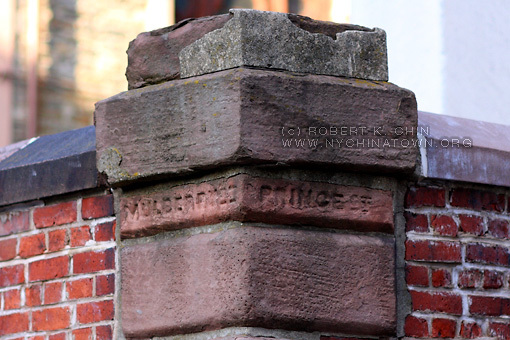 If you visit the stately old cathedral, the Heart and Soul of Old New York, be sure to notice the wall on the corner of Mulberry and Prince Streets. The wall was built in the 1830’s to protect the church from the anti-Irish “Nativists” who burned down nearby St. Mary’s Church. 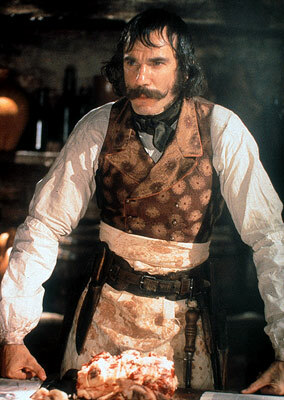 In the 2002 film “Gangs of New York,” Daniel Day-Lewis played Nativist leader Bill “The Butcher” Cutting.